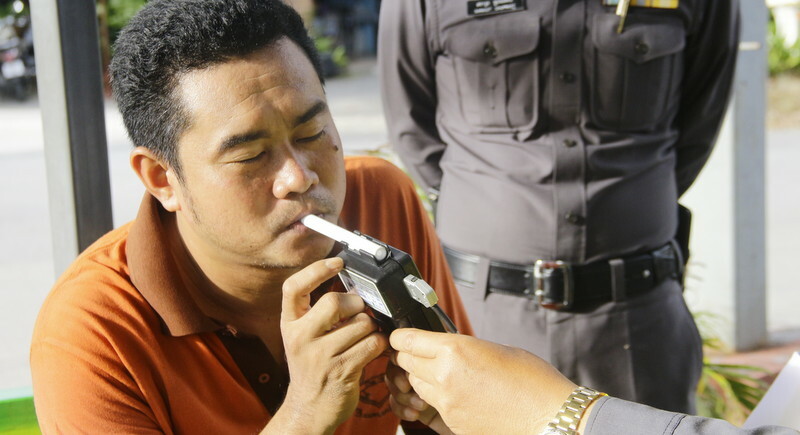 The Thai government is considering a new law that would make the passenger of a drunk driver criminally liable for being in the same car. Prime Minister Prayut Chan-o-cha also wants to lower speed limits within Bangkok and other major cities in the country. Also considered is a law to make the issuing of licences more difficult, but their suspension easier. Officials said that this would allow revocation of a licence for personal cars, and increase punishment for people driving. Under the proposed changes, every passenger inside a car must now fasten their seat belts or be fined. The same law changes also include compensation for people hurt in accidents associated with driver faults. Also, a coming change will be the installation of a GPS (global positioning system) in all public cars and tow trucks before January 2017 – those registered after January 1 will be required to install GPS by 2019. Other changes will be a new-looking licence made of plastic with magnetic strip and compatible with GPS. That licence is expected to be available in the 2nd quarter of 2017 at a cost of 533 million baht which will come from the Road Safety Fund.